Maize Hutton: Let's Make Butter and SPREAD THE LOVE! Now with printable pdf label! Let's Make Butter and SPREAD THE LOVE! 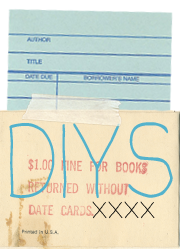 Now with printable pdf label! 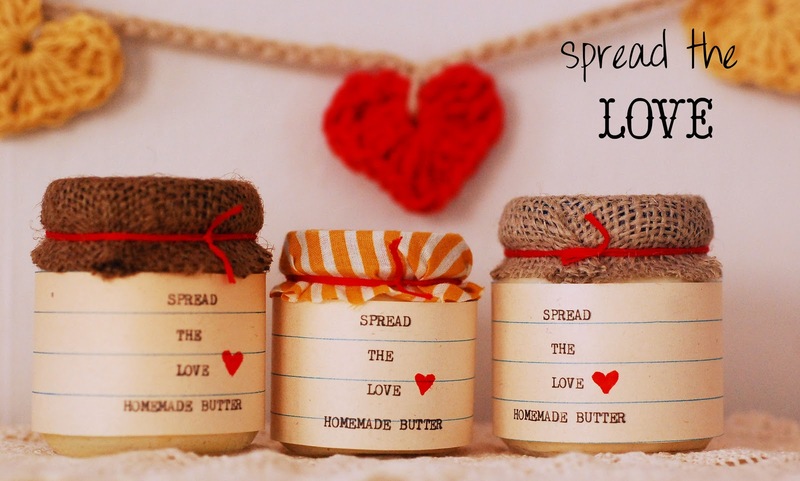 Let's make butter and spread the love this Valentine's Day! I was inspired by my crafty daughter (the apple doesn't fall far from the tree) who teaches preschoolers and had her little ones make butter as Christmas gifts for their parents. I wanted to try making some and even expanded on it by adding different ingredients. This is the best butter EVAH! You can even make it organic by using organic heavy cream! I don't know about you, but I can't find organic butter at my grocery store. Clean baby food jars or small plastic containers. I found these mini storage containers at the Dollar Tree, which work great for kids. 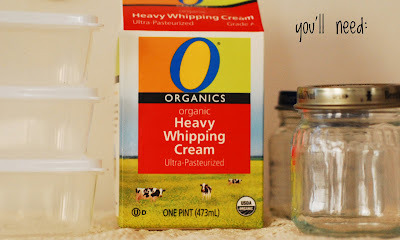 Organic heavy cream or heavy whipping cream. A pinch of salt. I used Kosher salt. Any extra ingredients you'd like to add such as red pepper flakes, garlic and herbs, chopped nuts or dried fruit, or sugar and cocoa. It's fun to experiment! Make sure your containers are clean! Pour the cream into the container leaving just a bit of space at the top for the cream to expand. Add your ingredients-- a pinch of salt for salted butter and anything else you wish. Make sure the lid is secure. Hand everyone in the family a container full. Shake, shake, shake. Shake, shake, shake. Shake your butter! Shake your butter! You'll start to see and feel the cream solidifying while you're shaking it. Shake it until the timer goes off. If you're using larger containers, you'll need to shake it longer. You can remove the lid at anytime to check on your progress. Your butter is done! Have a taste! YUMMY! You can refrigerate it if you wish. This is what it will look like when it's done. The cocoa butter tastes like a whipped frosting. The chili butter tastes great on toast! I labeled mine with a typewritten piece of paper from a vintage tablet and drew on a red heart. Have your kids draw their own labels! I cut out burlap and some other fabric and covered the lids. Then I tied it with some red string. These would make great wedding favors and would be a fun party activity for kids! Now, go make some butter and SPREAD THE LOVE! Funny, I teach preschool too. We always make butter before thanksgiving--the kids love it! Town and Country here in Bozo has organic whipping cream. It works even faster if you leave the open jar of cream to sit out for a couple of hours first. I make cultured butter by adding a tablespoon of yogurt to about a cup or so of heavy cream, stirring it through, letting it sit overnight, then churning it in a quart-sized mason jar. You can taste the difference! Oh, and save the whey/buttermilk for cooking. Especially baking! hi there Maize... been following you quite some times... but this project really excite me.. I just have some questions before I try this. 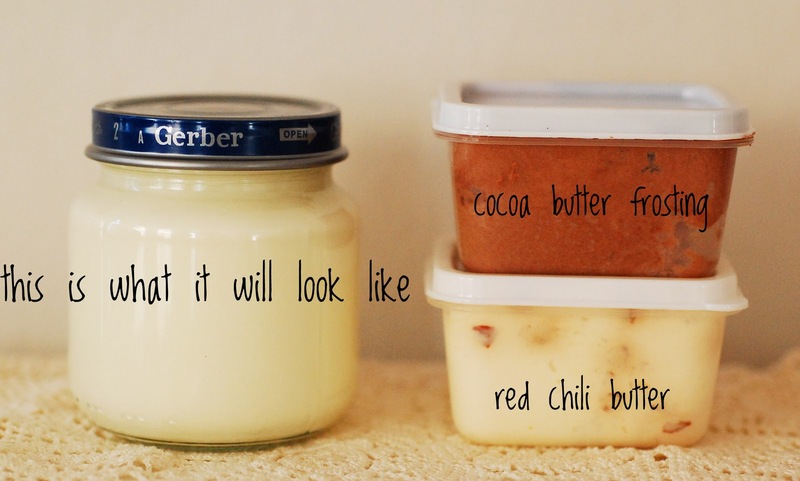 About how much space did you leave in the jars for the cream to expand? Will any more/less space make a difference? What's the approximate shelf life of this? This is amazing. I am hosting a baby shower and this will be perfect as little gifts for everyone! I remember making butter as a kid. I love this idea as I also love to make bread so I can make people bread and butter. I used to do this as a kid and it was always so amazing. Thanks of reminding me of a childhood fave. Really need to do this with my kids! To answer a few questions, you'll need to allow just a bit of space, not a lot and it won't affect the result if you leave too much space. You'll know once you try. Regarding shelf life, I'm going to assume it's the same as regular butter. We made butter when I was a counselor at Special Days Camp- a camp for children' with cancer. What fun to make it for Valentine's day. I may do this to my kids this year. love it! 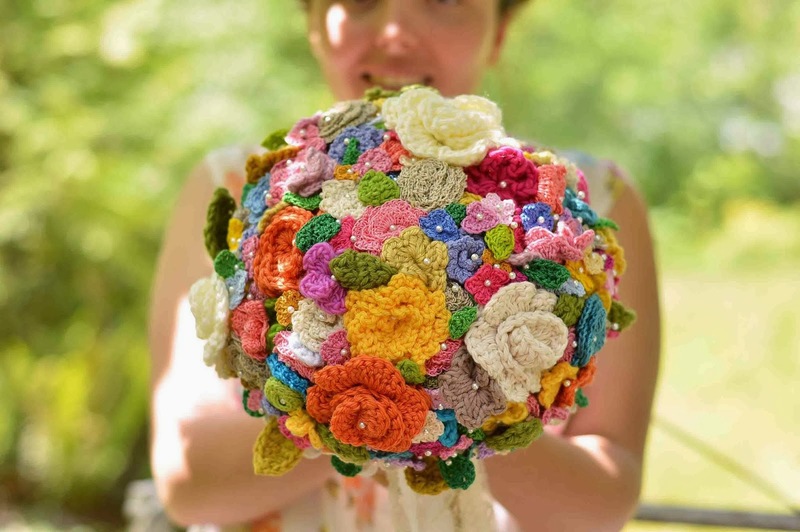 please how did you make the crocheted hearts (in that garland)? 2. To make the butter last more than a day or two, you will really need to "wash" the butter to remove the liquid buttermilk. Buttermilk goes rancid really fast and will turn the butter rancid with it. Turn out the completed butter into a cheesecloth (or into your hands) and run it under gently-running cold water. Knead the butter and squeeze all the liquid out (you will have quite a bit...that is the buttermilk) until the butter is very solid. Replace the butter into the dish and enjoy! Do you think you could use a Kitchen Aid stand mixer? If you used the mixing paddle and a low speed? I've actually had this butter last quite a while. It's more of a whipped type than the typical 'hard' type Nicole is describing. Since this is shaken, and the cream has solidified, I haven't experienced any occurrence of 'buttermilk' so it hasn't gone rancid. I'm assuming Nicole is saying that it will go rancid if you add the yogurt to make 'cultured' butter and therefore you'd end up with buttermilk as bldrnrpdx states above. A stand mixer should work just fine, though I wouldn't worry about keeping the speed slow; you need to get past the "whipped cream" stage, and going slower will just be, well, slower. I use my food processor with the metal blade attachment. Its hard to *see* how the butter is coming, but you can *hear* its progress just fine. It starts off sounding very wet and sloshy (when its just cream), then the pitch progressively lowers (and that sloshiness disappears) as the cream thickens. As soon as the cream breaks (and you've got butter), it changes tone, and sounds wet and sloshy again. This is so cute! I would totally love a printable version of your little label...it really adds so much to the charm. Thanks for the post! Okie Dokie! The pdf download of my labels is available along with a blank sheet of paper too! My Mom makes homemade bread for us all the time. This sounds like a perfect thing to make for her. The labels are really cute! Love the sentiment. Finally made this today. Heavenly! Thanks for the tips! I didn't know what was up when my jar went from barely making a noise to slushing around and sounding like I just started after 20 some minutes of shaking!! This butter turned out great! I absolutely cannot wait to try this!! Thanks for the idea..and the label is just darling! Love your blog! Will be following..! This is awesome! 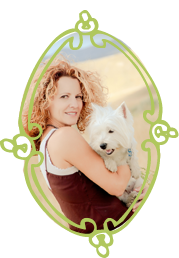 I'm now following you on Blog Lovin' and I pinned you to Pinterest!